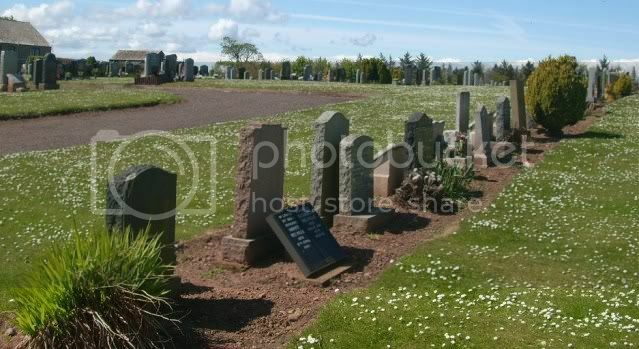 The Scottish War Graves Project :: View topic - Dunbar Cemetery " Deer Park" "COMPLETE"
Dunbar Cemetery " Deer Park" "COMPLETE"
Posted: Wed Apr 21, 2010 11:51 pm Post subject: Dunbar Cemetery " Deer Park" "COMPLETE"
As Dr Jon quite rightly states there are no CWGC stones in Deer Park Cemetery Dunbar, however there are 2 WWII family stones and several with later military connections. 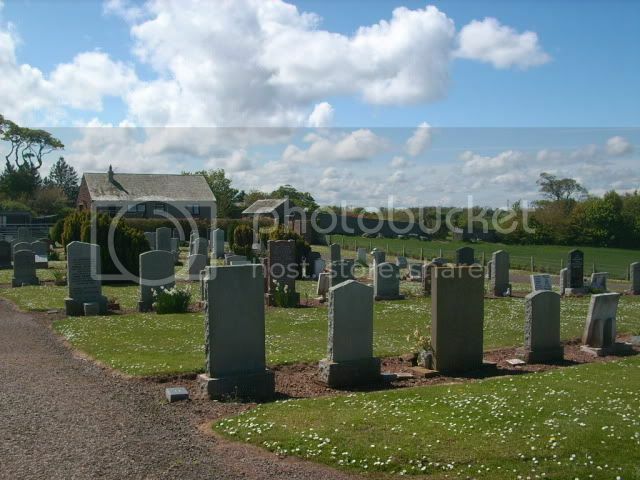 Deer Park Cemetery can be found on the A1067 Dunbar Road, not far from the Battle of Dunbar Commemorative Stone. Secondary Unit Text: attd. H.Q. I. Corps. 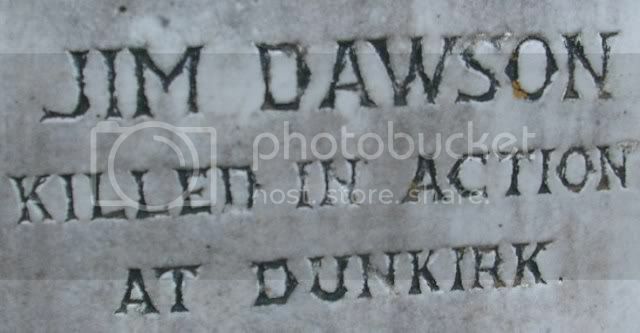 Additional information: Son of William James Dawson and Annie Rance Dawson; husband of Jessie Main Dawson, of Dunbar, East Lothian. 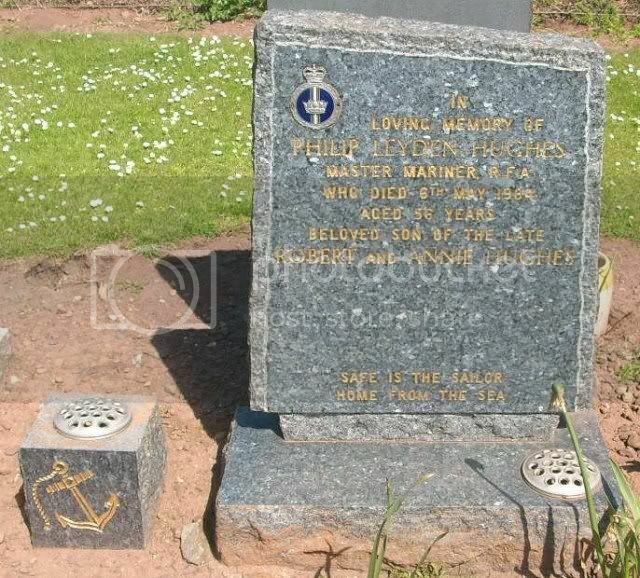 Unit Text: H.M. Trawler Ellesmere. 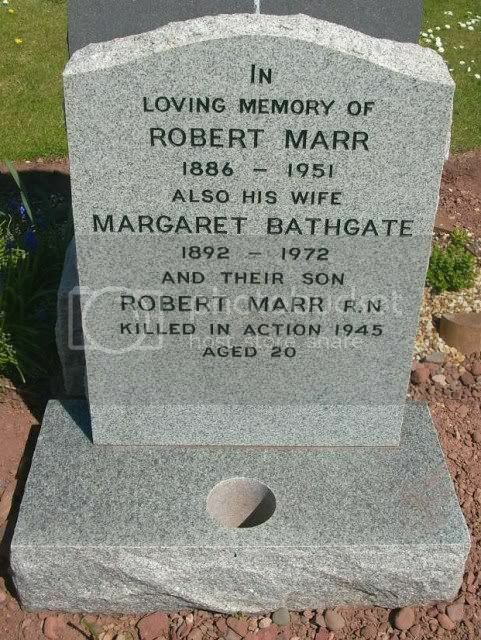 Additional information: Son of Robert and Margaret Bathgate Marr, of Dunbar, East Lothian. Grave/Memorial Reference: Panel 17, Column 1. 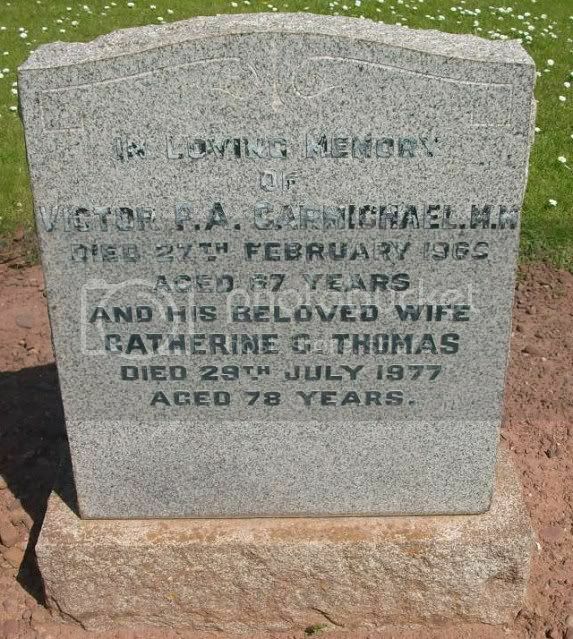 In loving memory of Victor P A Carmichael M.M died 27th Feb 1965 aged 67 and his wife Catherine C Thomas died 29th July 1977 aged 78. 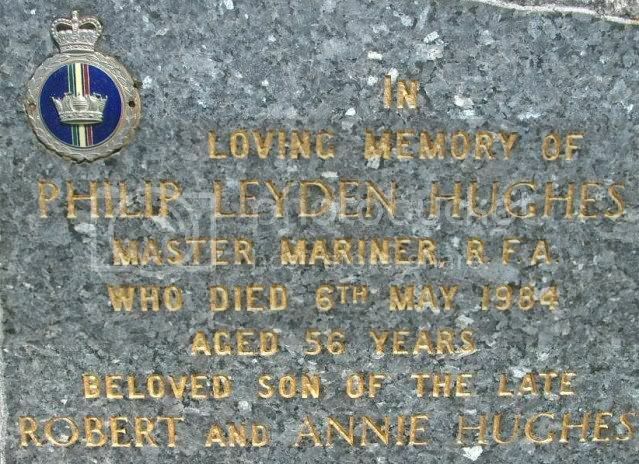 In loving memory of Philip Leyden Hughes, Master Mariner, R F A who died 6th May 1984 aged 56 beloved son of the late Robert and Annie Hughes. 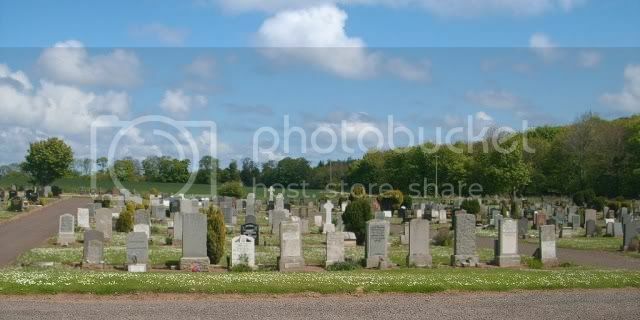 "Safe is the sailor home from the sea"
In loving memory of my dear husband Sqd. Ldr. 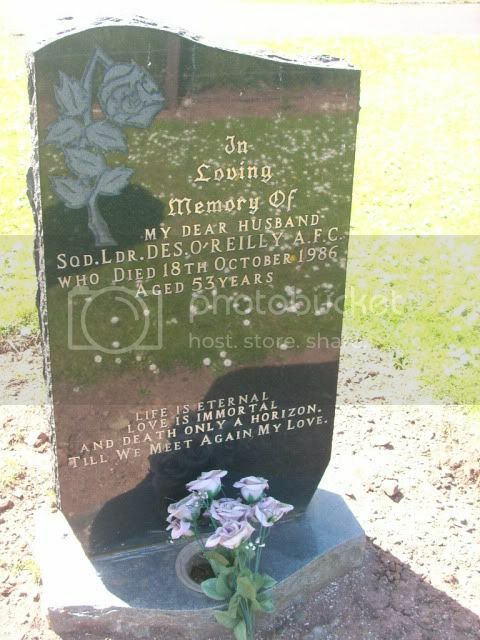 Des O'Reilly A.F.C who died 18th Oct 1986 aged 53. 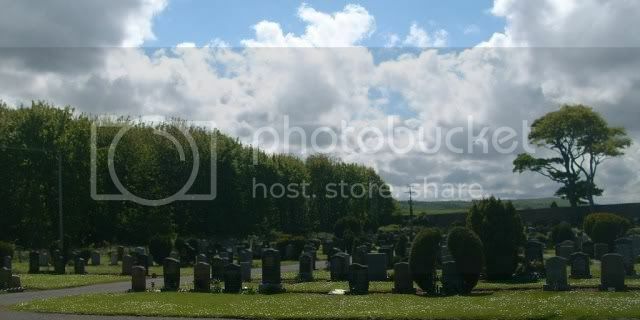 "Life is entered, love is immortal and death only a horizon. 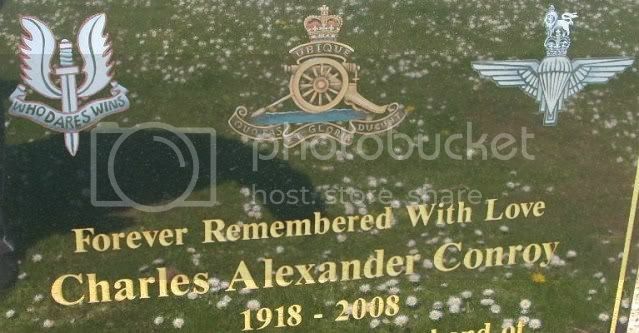 Till we meet again my love"
Wing Commander John David M.B.E 15th Oct 1924 14 March 2001 and in memory of his wife of 46 years Molly Louise nee Messenger. Recieved his MBE in 1953. A MANAGEMENT student at an Edinburgh college who stayed on after graduation and became head of administration there has died 18 years after a severe stroke forced his retirement. John ''Jack'' Jolly, deprived of speech, paralysed, and latterly unable to walk, took up painting late in life and became well-known in the Dunbar area for the quality of his water colours, all painted from memory. Despite a life-long love affair with the sea, it was in the RAF that he made his mark before enrolling as a mature student to study personnel management at the then Napier College in Edinburgh, now Napier University. Throughout the almost two decades of his disability, a former colleague and his wife travelled every month to visit John Jolly at his home in Dunbar. Following the death of his wife, Louise, four years ago, he lived in a nursing home where he particularly enjoyed the sea views across Dunbar harbour. As a result of his father's postings as a civil servant in the Admiralty, John Jolly and his sister spent their childhood in Cape Town and Portsmouth before the family came home to Scotland with a move to Rosyth. John went to George Watson's College in Edinburgh, leaving school at the age of 17 to join the Royal Marines as a ''hostilities only'' rating. War service took him to the Far East where he served on the landing craft carrier HMS Sefton, preparing for landing at Singa-pore. But the explosion of the first A-bomb over Japan led to the abandonment of Operation Zipper and what would have been a hard-fought action. Later, while at Vietnam, where the Viet-Cong were fighting the French, Jack Jolly's ship, with union jack, had to be floodlit at night to avoid mistaken attack by the Communist forces. 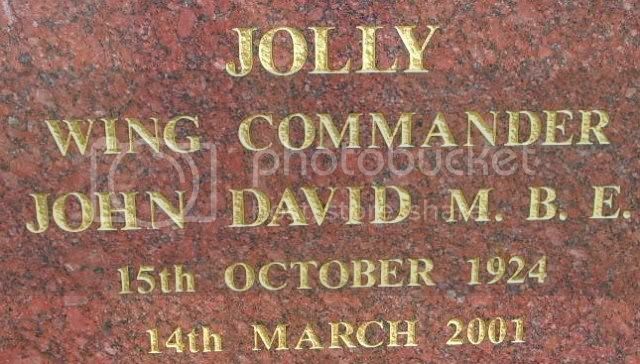 Inevitably called ''Happy'' by his fellow Royal Marines, who recall that Jack Jolly fully lived up to his nickname, he enrolled at Edinburgh University on demob. Following graduation he joined the RAF where he attained the rank of wing commander before, at the age of 49, taking early retirement and enrolling at Napier College. John Jolly maintained a keen interest in the activities of the Royal National Lifeboat Institution and, notwithstanding his disability, attended a royal garden party at Holyrood Palace, visited the royal yacht Brittania at Leith, and went to his daughter's wedding in Athens. 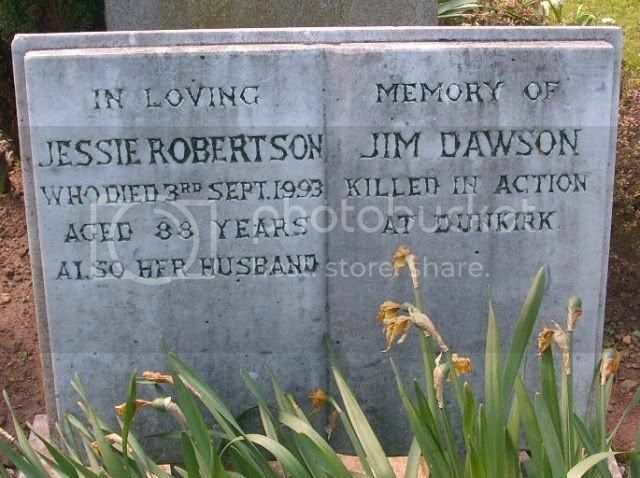 He is survived by his daughter, Susan, and son, Gordon, and by his sister. 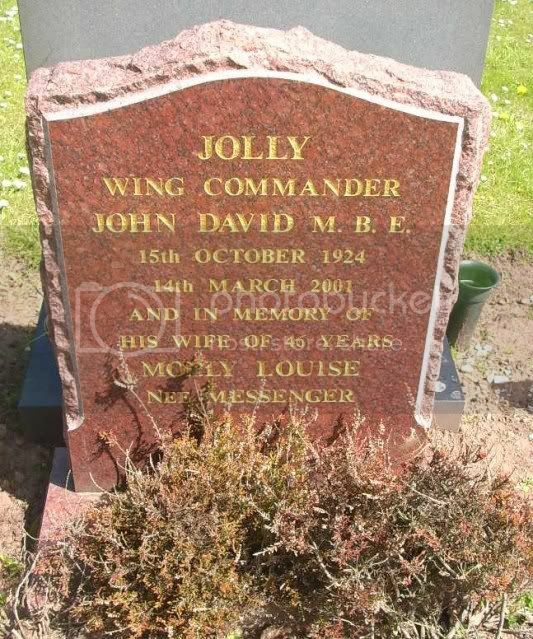 Wing Commander John David Jolly MBE; born October 15, 1924, died March 14, 2001. 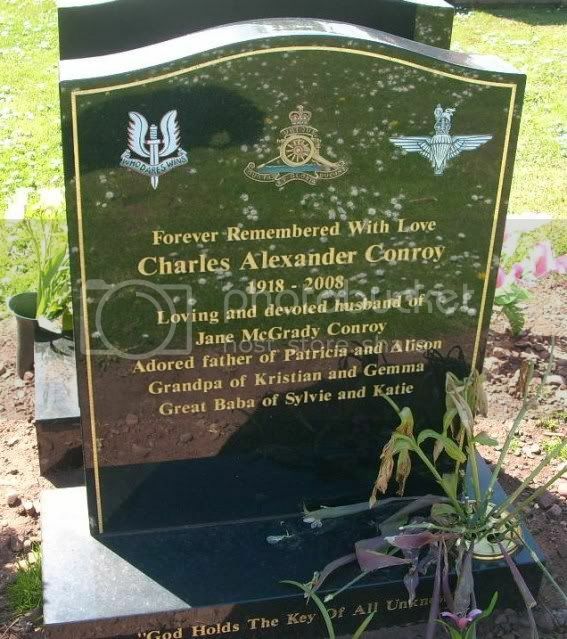 Forever remembered with love Charles Alexander Conroy 1918-2008 loving and devoted husband of Jane McGrady Conroy, Adored father of Patricia and alison, Grandpa of Kristian and Gemma, Great Baba of Sylvie and Katie.